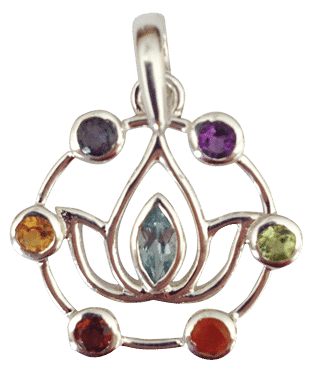 Wear this Third Eye Chakra Pendant to awaken your awareness and improve your intuition. 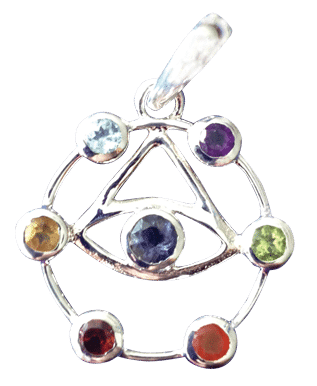 Wear this Third Eye Chakra Pendant to awaken your awareness and improve your intuition. 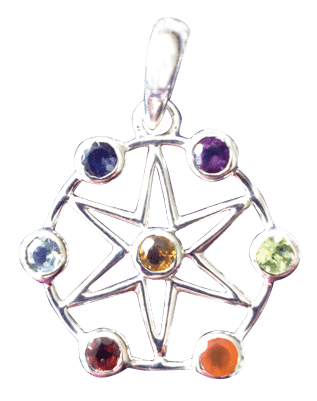 Use this pendant with the intention to maintain focus on increasing your psychic abilities. It is also a good protection pendant because of the symbol of the eye. Use this for days when you really want to be tuned in to all that is going on around you.